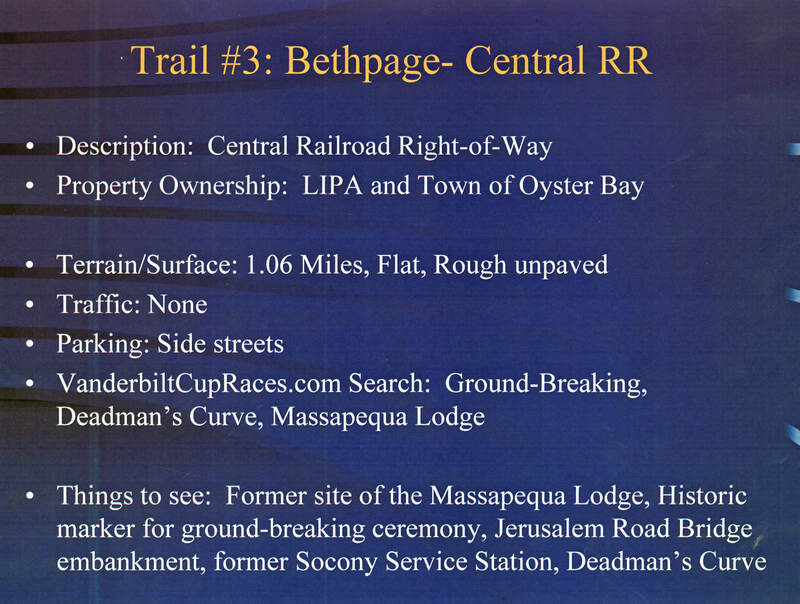 The third of the Motor Parkway Trail series for "exploring, biking and hiking" documents a 1.06 mile section of the road in Bethpage, which parallels the right-of-way for the Central Railroad. 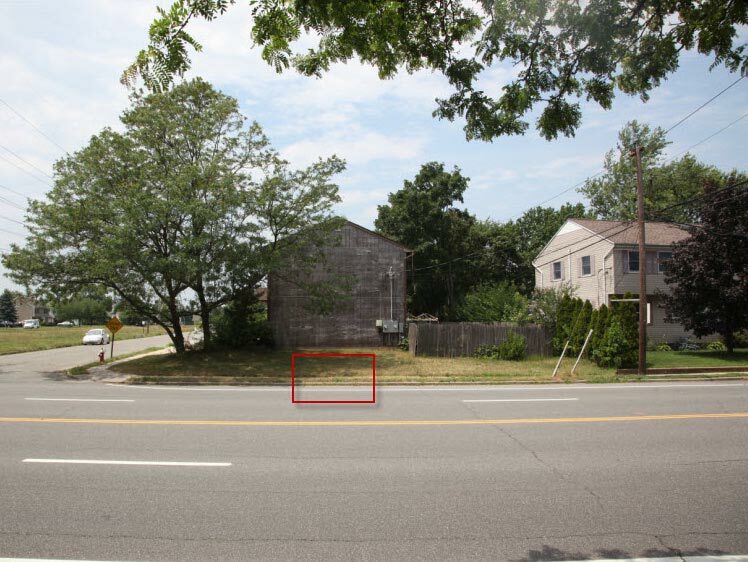 This trail includes the former site of the Massapequa Lodge, a historic marker for the 1908 ground-breaking ceremony, Ellen Foran's Halfway HouseTea Room and Deadman's Curve. 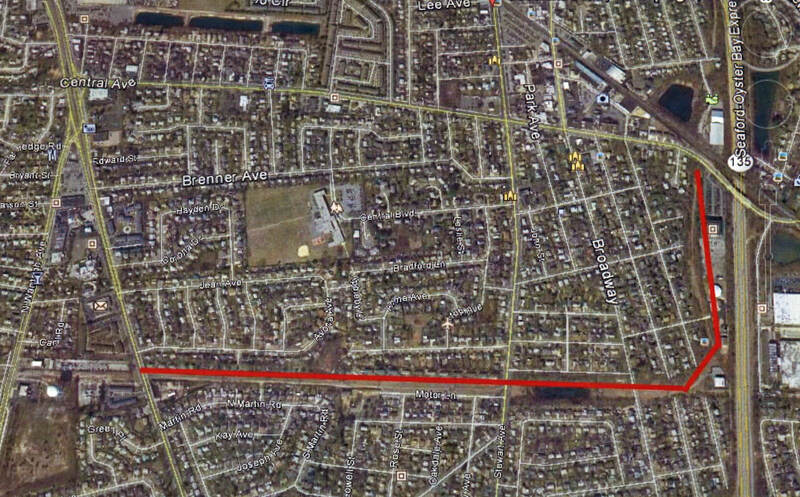 The site of the Massapequa Lodge is located west of Massapequa-Hicksville Road. 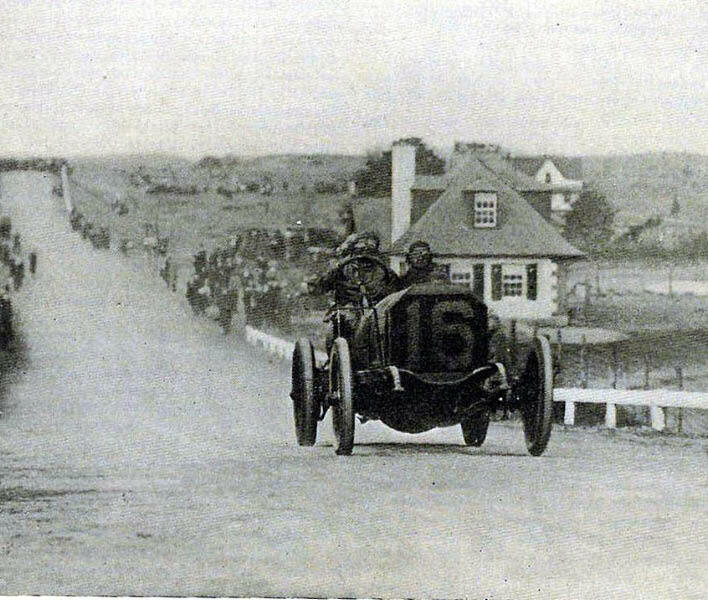 .As one of the original three toll lodges built in 1908 and on the course for the 1908 to 1910 Vanderbilt Cup Races, the Massapequa Lodge is very well-documented. 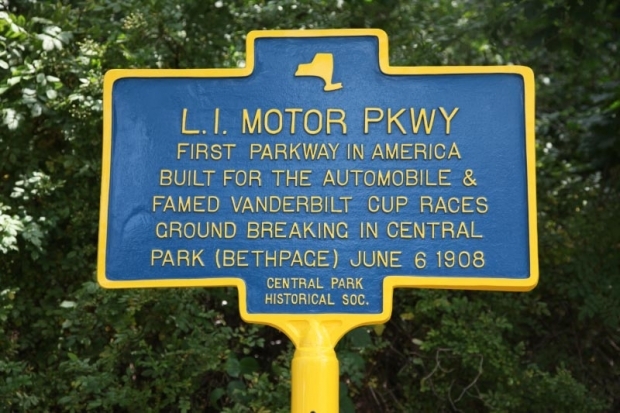 The ground-breaking ceremonies for the Long Island Motor Parkway were held on this site on June 6, 1908. Approximately 500 people were in attendance on to listen to speeches from dignitaries and witness the ceremonial turn of earth. Not all present that day came by auto. Hosting the activities and welcoming the crowd from what was described as “a rough grandstand” was A.R. 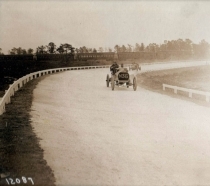 Pardington, general manager of the Motor Parkway. In 2012, the Central Park Historical Society placed a historical marker near the site of the ground-breaking ceremonies. 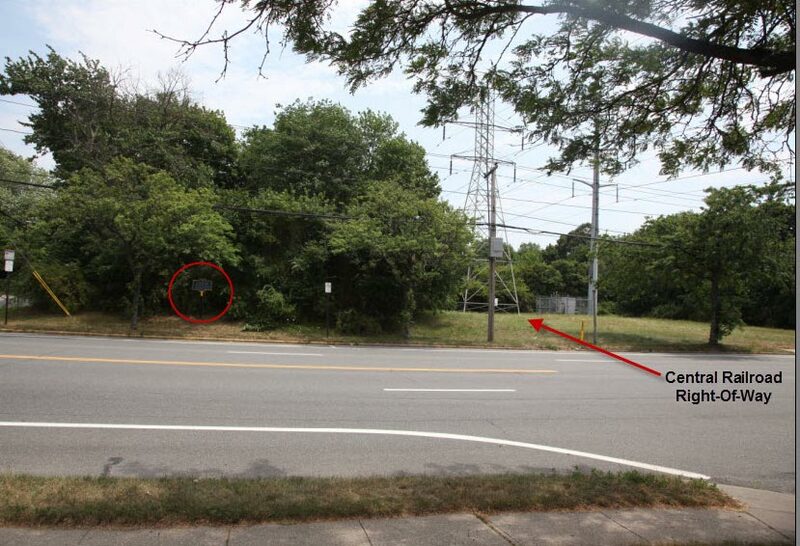 The marker was placed on the east side of Stewart Avenue (formerly called Jerusalem Road). 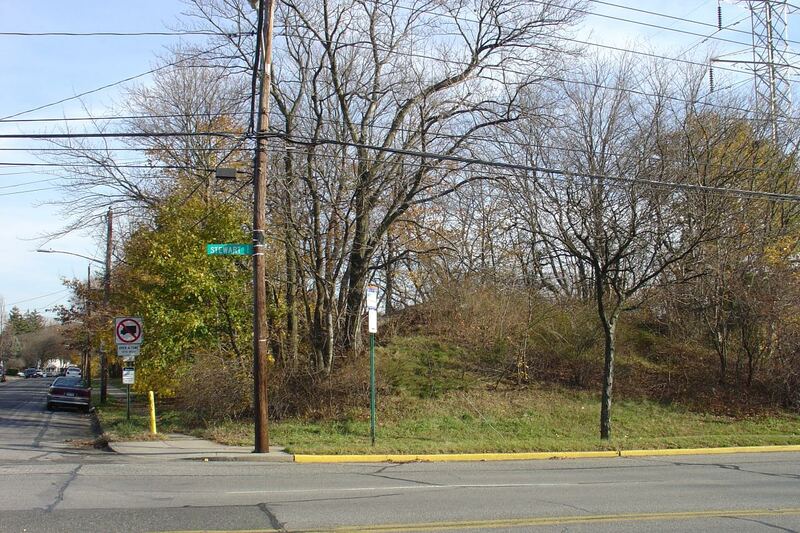 The east embankment for the Jerusalem Road Motor Parkway is still standing directly behind the marker. 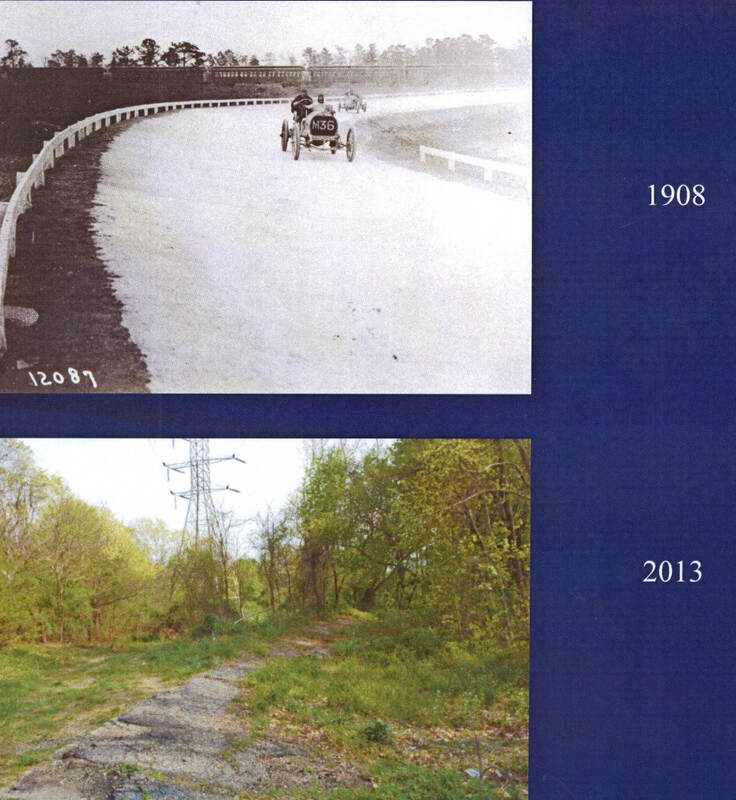 The former right-of way for the Central Railroad is now the path for PSEG-LI utility lines. 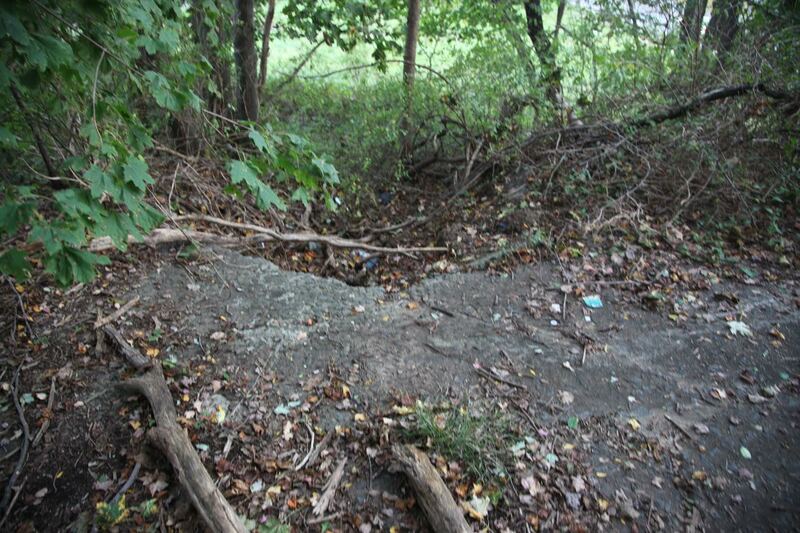 The east embankment of the Jersusalem Road Motor Parkway Bridge is still standing, east of Stewart Avenue. Pavement still exists on top of the east embankment. 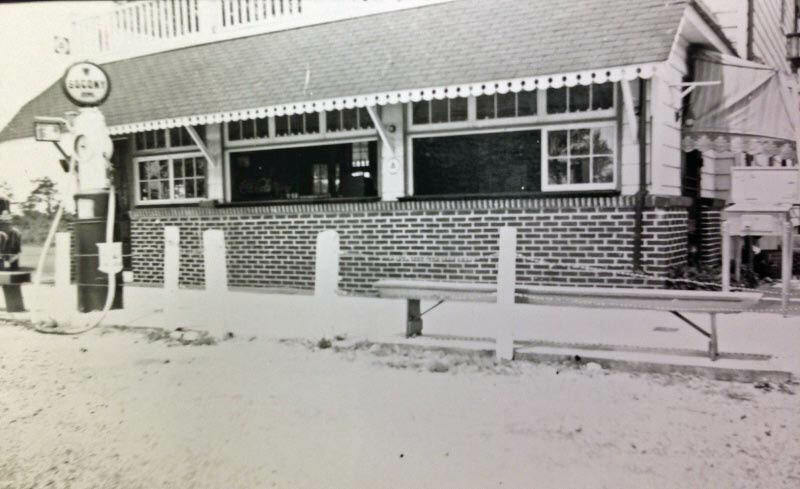 Possibly the first parkway fast food restaurant. 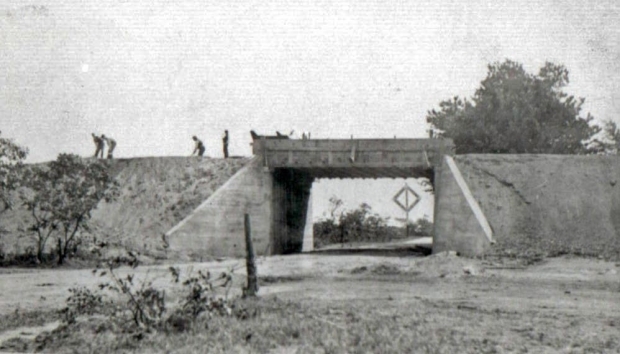 The amazing Deadman's Curve in Bethpage. 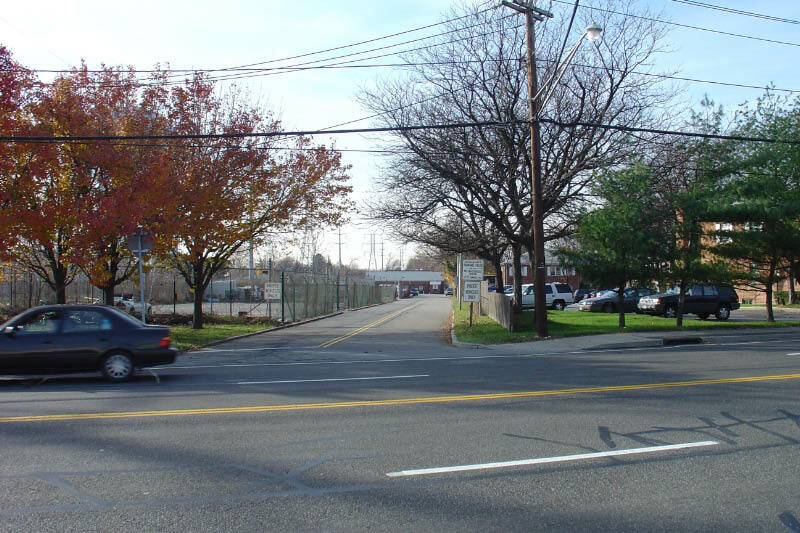 Just a note Howard - the area north of Deadman’s Curve leading to Central Avenue is owned by King Kullen which houses their headquarters just east of the roadway. The property was bought in 2003 from a group called Herbil Holding Co., a property management firm. Based on tax dept. 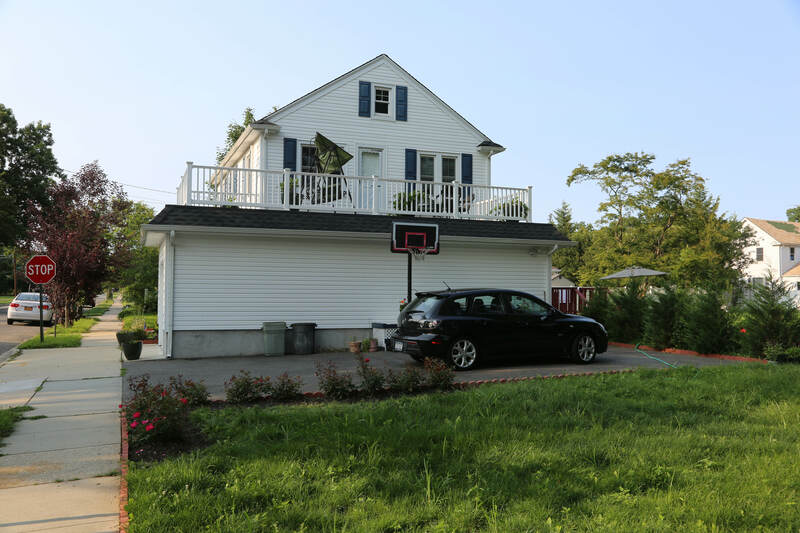 assessed value for the parcels it comprises is about $1MM.